Money management is a challenge for most Filipinos. 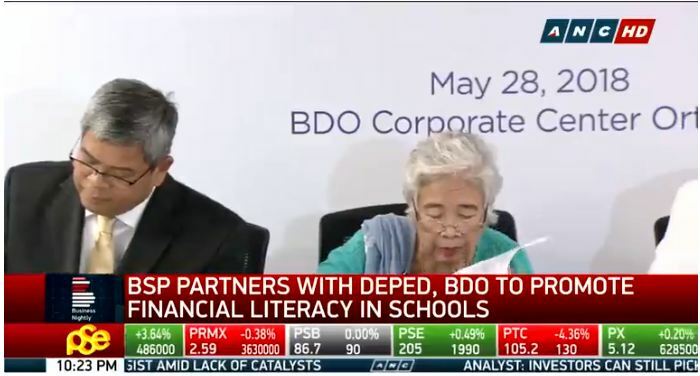 This is why Bangko Sentral ng Pilipinas (BSP) together with BDO Foundation and the Department of Education (DepEd) launched the nationwide Financial Literacy Program for Schools to benefit public school teachers and students. Financial education has been a formidable task for years. Filipinos always score low when it comes to financial literacy surveys in Asia. 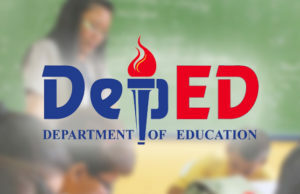 DepEd hopes that with the new program on financial education, students can grow responsibly when it comes to handling their own finances. 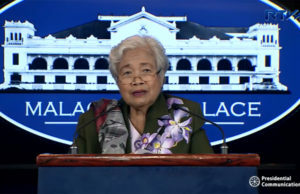 Education Secretary Leonor Briones cited that financial literacy is a challenge that the education sector must face. 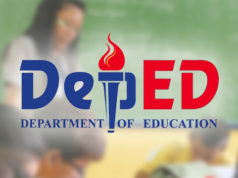 With this, financial education initiatives have been integrated into the K to 12 Basic Education Program as well as in the in-service training (INSET) program for teachers and school’s non-teaching personnel. The said partnership includes distribution of videos and learning materials that the teachers can use to learn how to control their own finance and for classroom instructions. However, BSP Governor Nestor Espenilla Jr. also shared the financial literacy program was also created for the growing concern on the public school teachers’ high propensity to borrow. 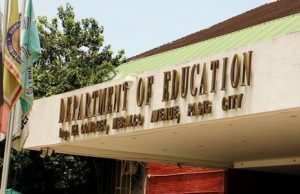 In fact, the Philippine Institute of Developmental Studies (PIDS) found that public school teachers are 50% more likely to borrow money than other professionals such as nurses and the police. Teachers are highly indebted to their family and friends. Briones even admitted that they know there are many teachers who also use their credit cards as collateral for loans. A lot of teachers end up not having any savings when they retire. 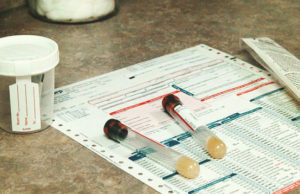 However, many teachers reiterate that their salaries are late for several months. By the times that they are able to receive their income, they have already accumulated loans just to survive. Additionally, there are teachers who use their own money for classroom equipment and supplies.